Interest rates futures traders are sticking with bets the Federal Reserve will raise rates in December and at least two times in the upcoming year. It is likely that Fed Chairman Powell is setting the stage for the end of once-a-quarter rate hikes sometime next year. The question is: Will the Fed raise rates four more times in 2019? Even though home prices are predicted to temper next year, the California median home price is forecast to increase 3.1 percent, more than offsetting interest rates that will likely rise. 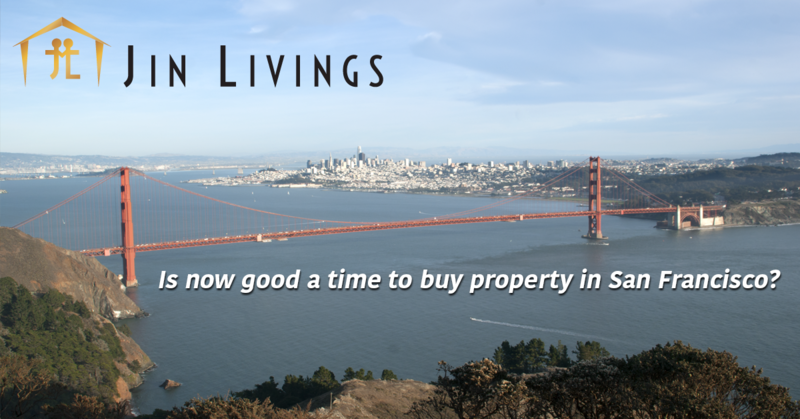 San Francisco is currently experiencing a shift to a buyers’ market and red hot sale prices are starting to cool. Real estate experts believe this shift is a result of several factors: buyer fatigue, an increase in inventory, rising interest rates and over-eager sellers inflating their prices higher than even the Bay Area’s robust market can support. The median list price per square foot in San Francisco is $1,036 vs. the national average of $150. Buyers currently have more leverage in negotiations with sellers because of the seasonality of the market and the shift in the balance of power in the transaction. There are significantly more favorable loan options currently available for for first time home buyers offering lower down payments and other incentives. Sellers might take a contingency sale in this market and as a buyer, the sales contingency is for your safety so that you can get out of a transaction if your property does not sell. Our economy is healthy with an extremely low unemployment rate, high equity in home ownership, strong GDP and an unstable stock market that tends to benefit the real estate sector. The market is shifting and has been over due for a correction, however in California we have already experienced some of this shifting which is why now great time to make a smart real estate decision.